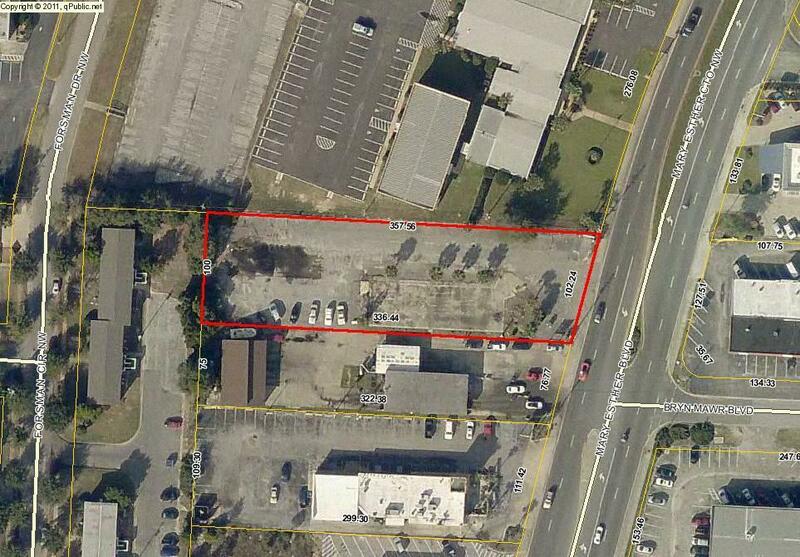 Vacant retail lot for lease or built-to-suit in a prime retail location on Mary Esther Blvd. The traffic count is 32,500 VPD. The approximate lot dimensions are 102x358x100x336. The property had previously been used as a restaurant site, but the building was removed several years ago. The property flyer is available under ''documents'' tab.